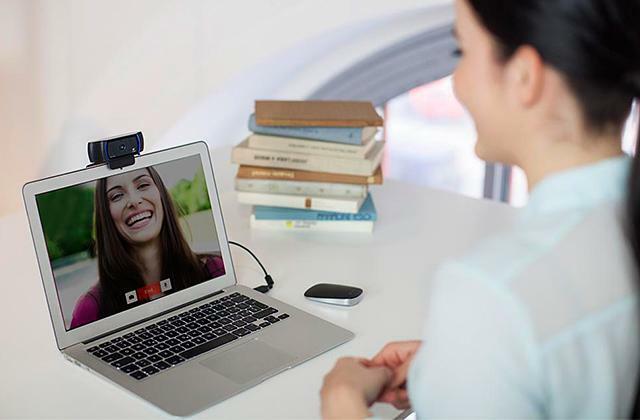 A webcam is a device that is able to erase borders and shorten the distance between extended families via the Internet. Now not only can you communicate with the people from abroad, but actually see them in front of you on the screen. Isn`t it a great invention for those users who due to certain circumstances have to spend some time apart? In our web camera review, we have made a selection of the best cameras available in the market to help you find a perfect fit for your needs and budget. 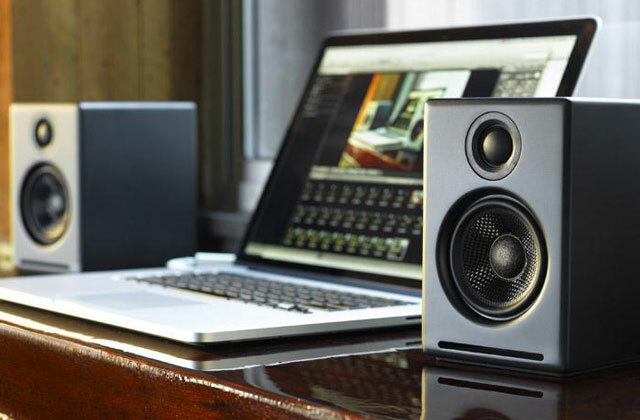 If you really enjoy listening to music, watching movies, or playing computer games with the effects on, you can take advantage of the power computer speakers we've selected for you. Read our review and follow our simple guides to pick the right pair of speakers and enhance your listening experience.